As mentioned and explained in one of our recent posts. Google organized an online course based on helping Webmasters and Bloggers to get the best out of their websites, blogs and businesses using Google Analytics. 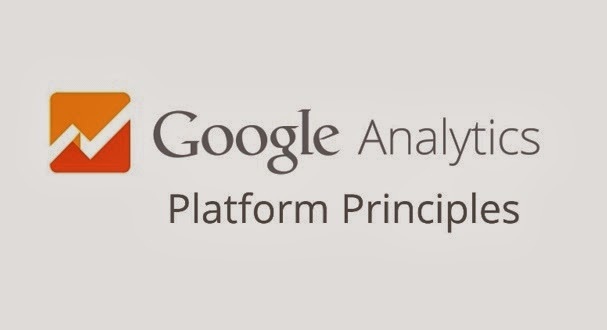 Also, the course focused on enlightening users about the components of the Google Analytics Platform and how they work together to collect and organize data for reporting and analysis. I participated in the course (which was taken by Justin Cutroni, the Digital Analytics Advocate at Google) and I've gained so many things which might also help me in my Blogging career. If you haven't enroll yourself, I will advise you to do so before 11:59pm since the course will end tonight and also make sure you attempt the final assessment since you'll be given a certificate if you score 80% and above in the course. I managed to score 87% in the exam and I've attached my certificate, so that you can see how it looks like. Maybe its already late when you are reading this post, yet it's not too late. You can still participate and gain some knowledge even if there is no certificate available for you. In one of our upcoming posts, I will compile the video tutorials in the course and share it with everyone here for educational purpose but before then, you can still have fun and get prepared by watching the one below. 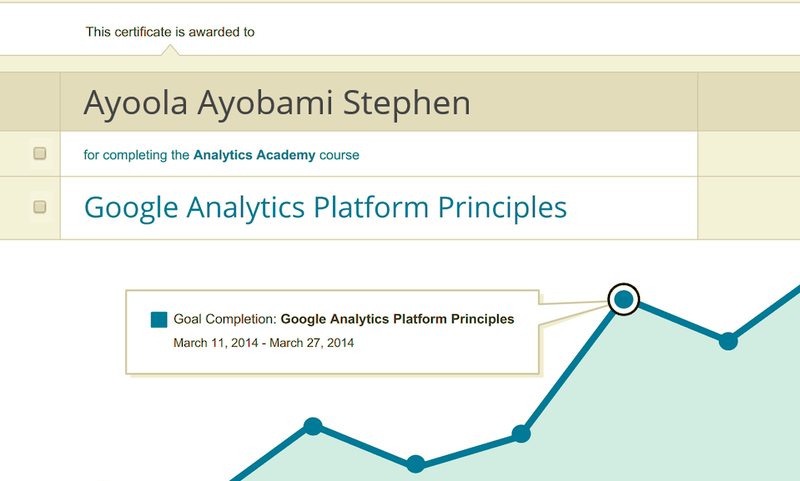 Did you also participated in the Analytics Course ? Share your thoughts and contributions with us by using the comment box. Good Night, Sleep Tight !! !